Cheaper Car Hire in Ecuador - Compare Minivan, SUV and MPV Rental Rates in Ecuador. 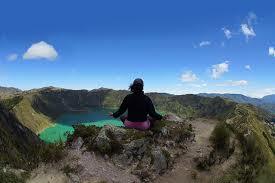 We can help with cheaper car hire in Ecuador. Compare our SUV and MPV car rental prices for Ecuador? Or perhaps need that larger minivan that can seat 7 or 9 people? Avis are our main partner for supplying discounted vehicles in Ecuador. Drive on the right as cars are left hand drive. Rates include all the usual required essentials, like mileage, breakdown cover, collision damage reduction and insurances. Usually used as a stepping stone to the Galapagos Islands. The landscape is that varied you can take you pick, all in one day. The good old US Dollar is the local currency in this country situated in the north western part of South America, with a Pacific Ocean shoreline. The locals mainly speak Spanish, although speaking Kichwa is a widespread. They are either referred to as Ecuadorian or Ecuadorean. Ecuador has a wealth of exports. Apart form petroleum they export fish (tunas, lobsters, shrimps, etc) milk products, flowers, fruits and vegetables. 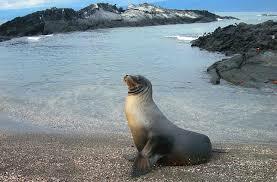 Ecuador has a lot to offer the tourist, from tropical forest to the Pacific Ocean rollers that wash the shores. Book cheaper auto rates in Ecuador. Lower costs on all Ecuadorian vehicle types. Good discounted motorcar prices in Quito. Most people enter the country through Quito International Airport and then head to the Salinas Resort, with Montanita Beach being one of the more famous beaches. Mount Chimborazo is the tallest mountain at over six thousand meters, but there are plenty of others over three thousand meters to keep you occupied. There are two main rivers being the River Esmeraldas and the Guaya River, but there are plenty more, as are the number of lakes you can explore. Mining and petro-chemicals are the two main industries. Gained independence in 1830. Quito is the capital. Football, as usual, for this part of the world. 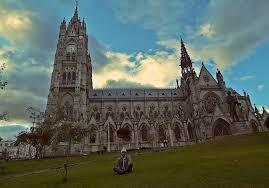 Fifteen million people call Ecuador their home and are mainly Catholics.